EOS - European Organisation of the Sawmill Industry | News - Council conclusions on "A renewed EU Industrial Policy Strategy"
Council conclusions on "A renewed EU Industrial Policy Strategy"
On 1 December, the European Council adopted its conclusions on the Commission's communication "Investing in a smart, innovative and sustainable Industry - A renewed EU Industrial Policy Strategy" presented on 13 September 2017 together with a list of key actions for a smart, innovative and sustainable industry. 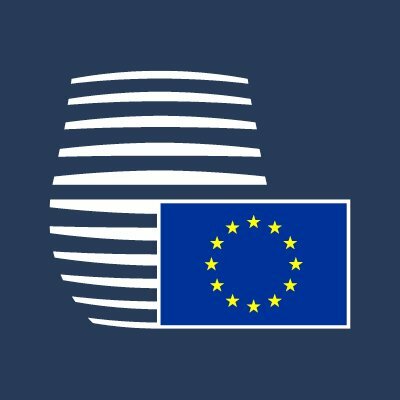 The Council stated that it considers that the communication is an important signal and a useful first step towards developing a future-oriented EU industrial strategy, providing a comprehensive inventory of those initiatives already undertaken or currently being prepared by the Commission. These initiatives, according to the Council, should have a positive effect on deepening the Single Market and on enhancing the competitiveness of European industry. b) provide an assessment of the impact of mainstreaming industrial policy into the EU strategic initiatives taken since the beginning of 2015 and, on the basis of this, propose how mainstreaming industrial competitiveness can be made more effective.